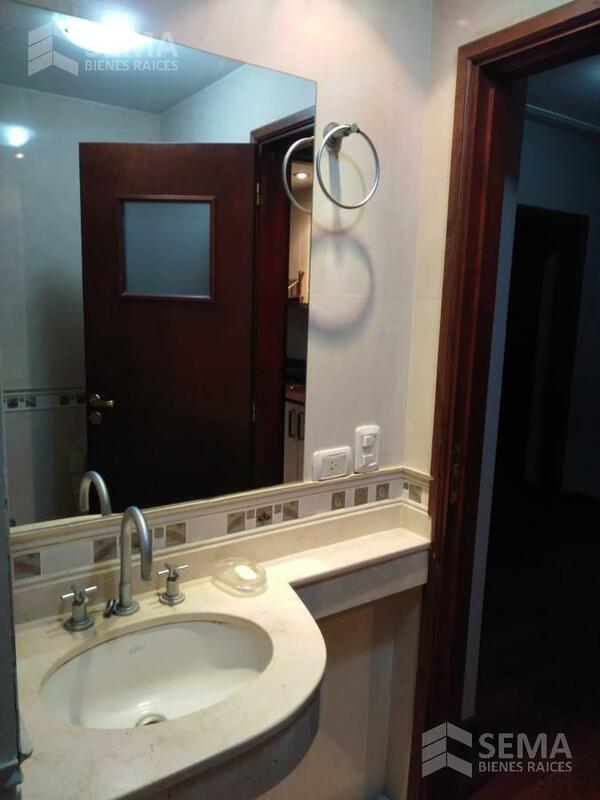 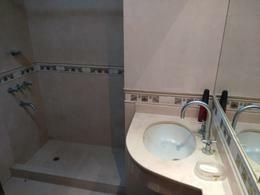 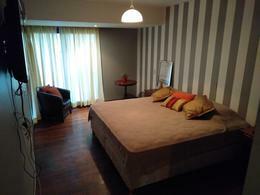 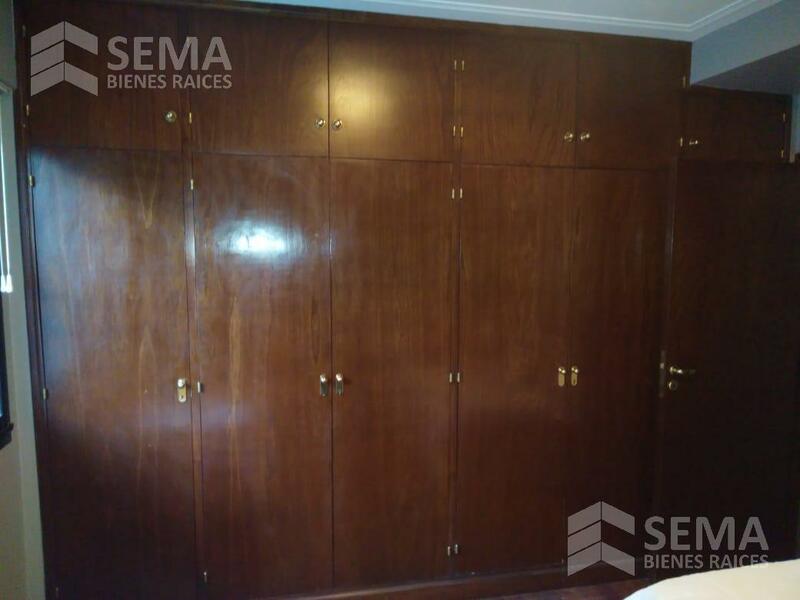 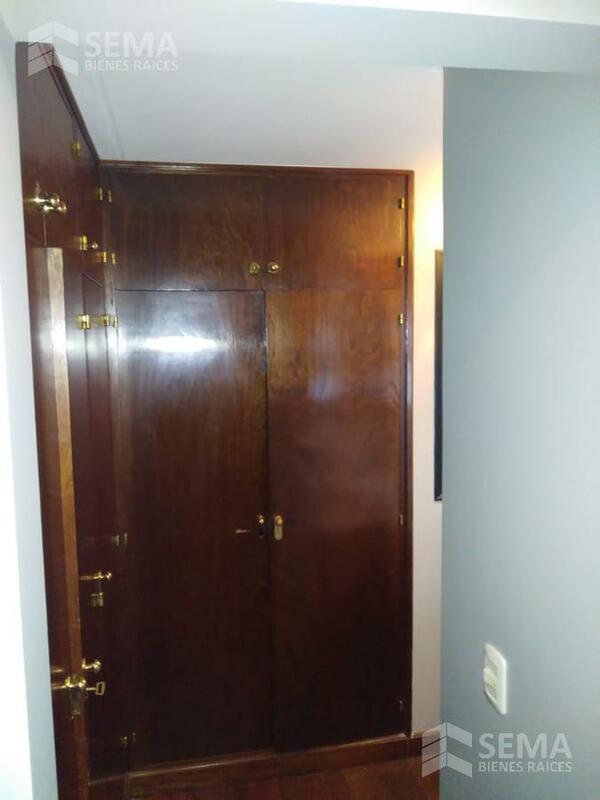 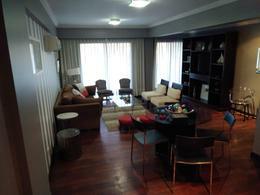 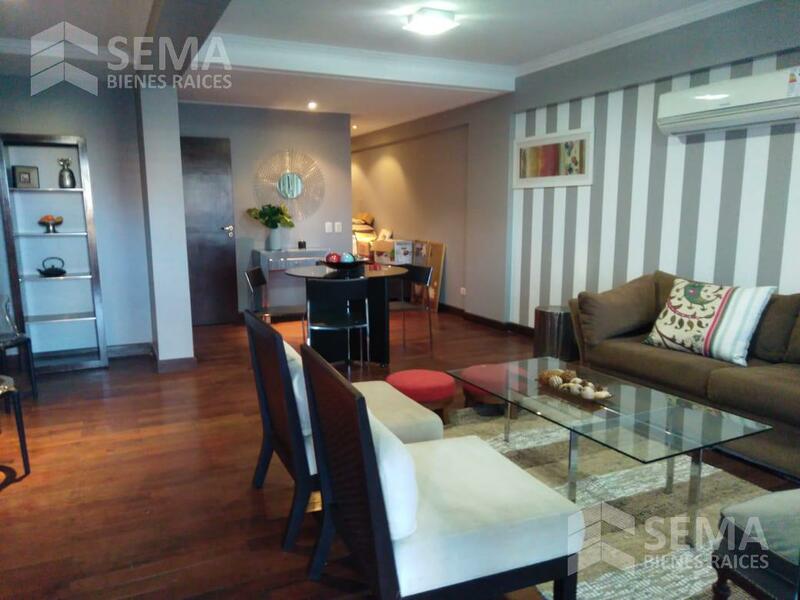 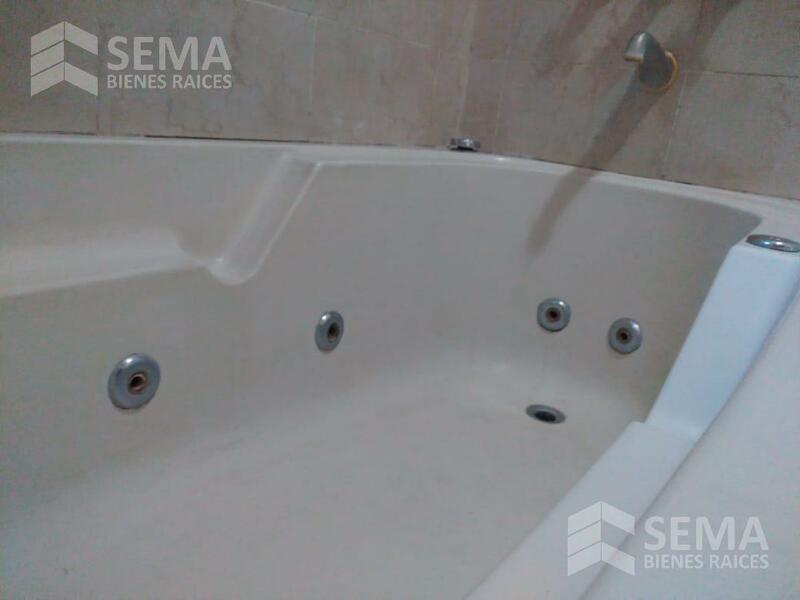 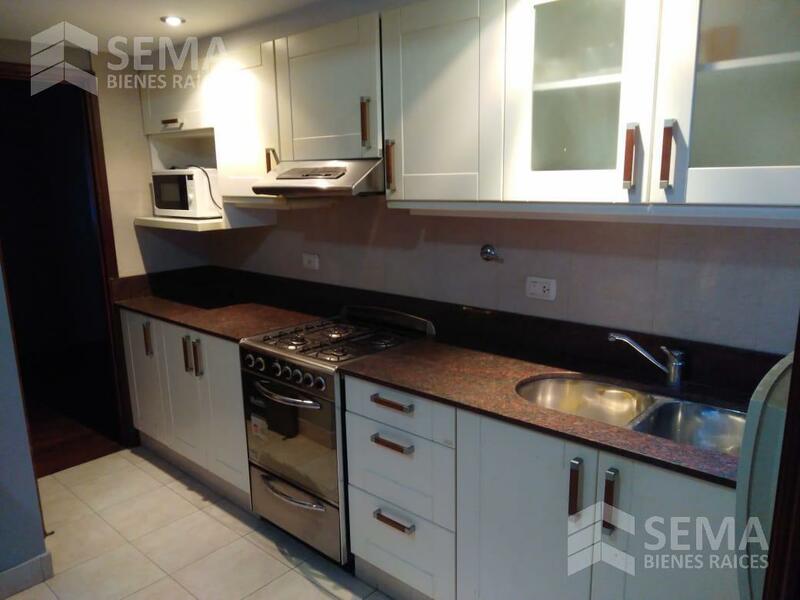 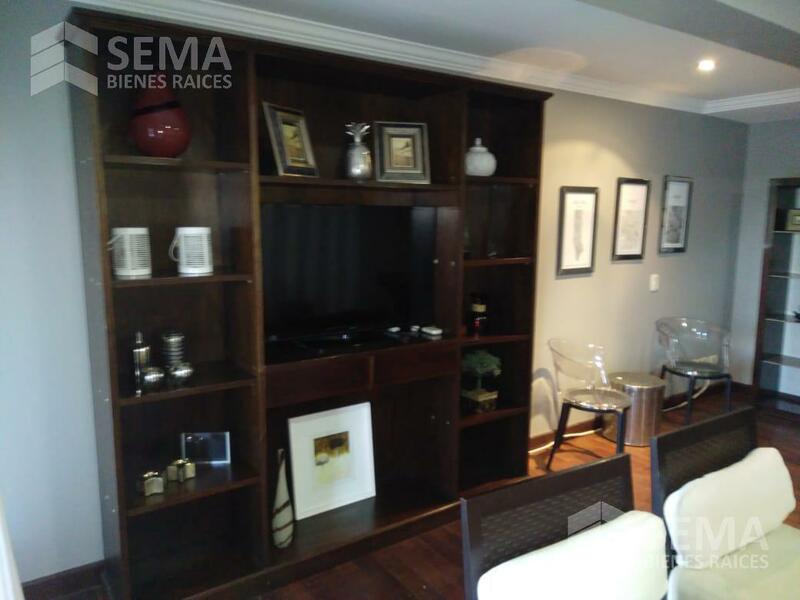 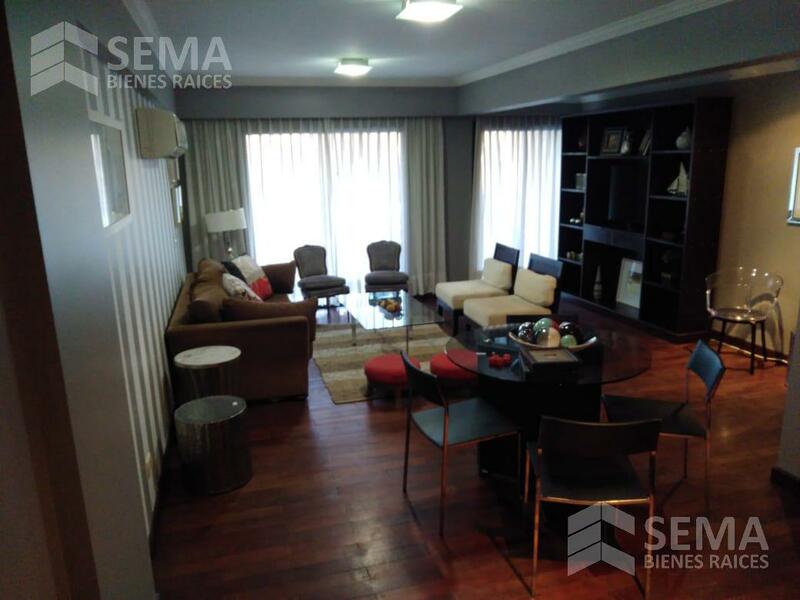 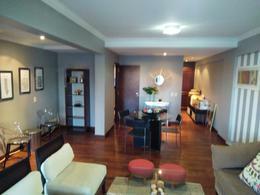 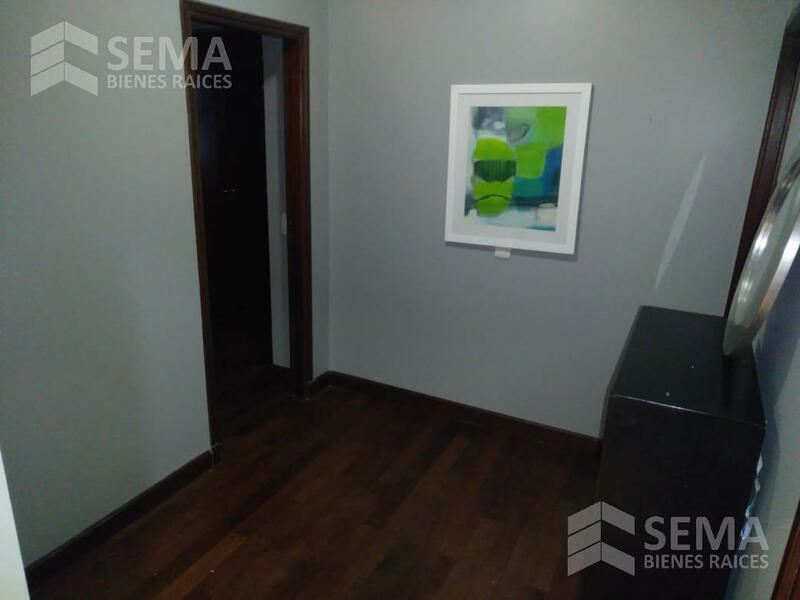 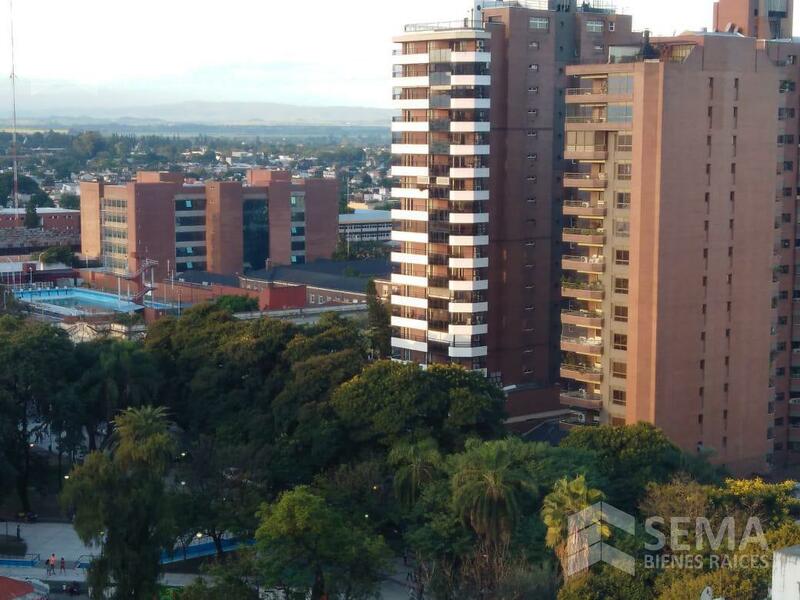 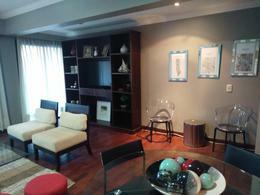 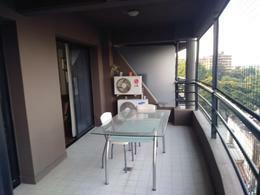 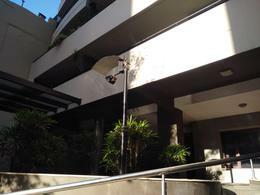 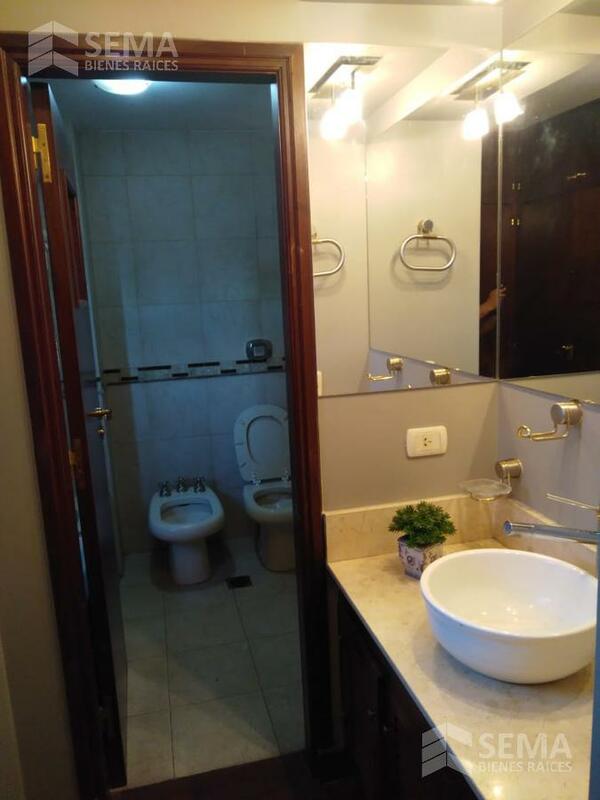 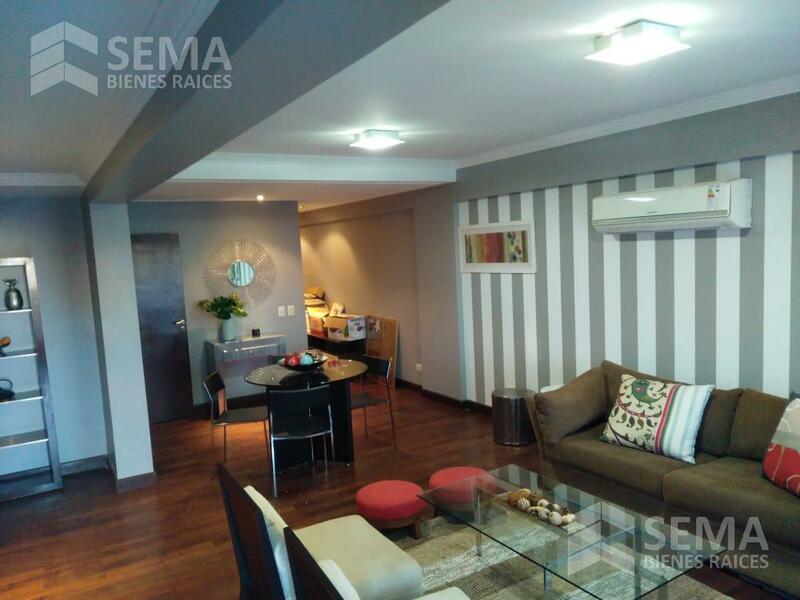 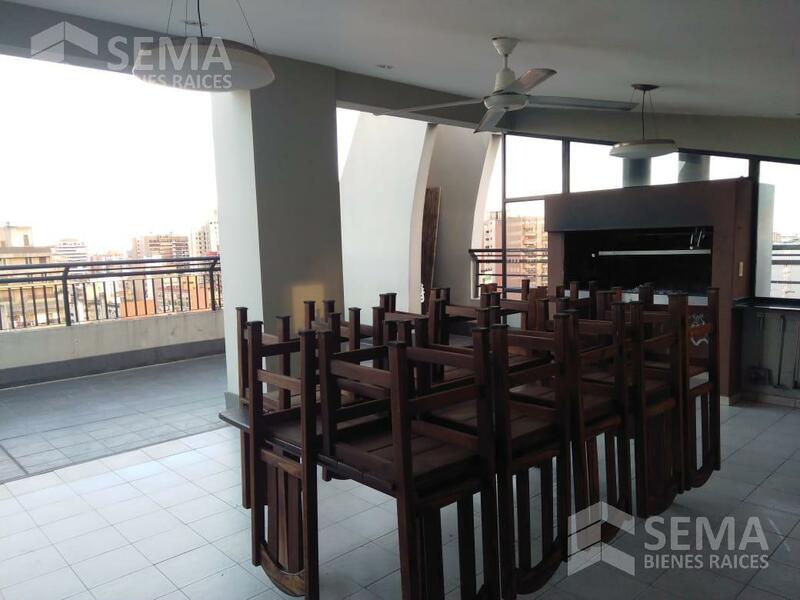 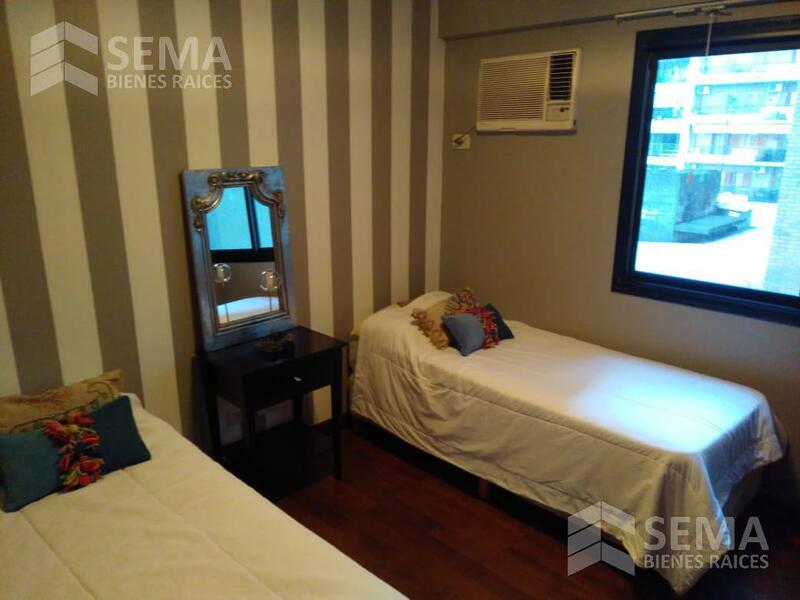 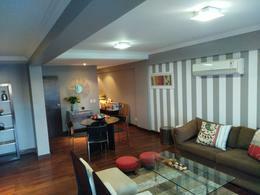 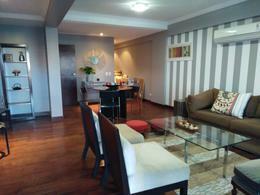 EXCELENTE DEPTO A METROS DE PLAZA URQUIZA, SOBRE CALLE MUÑECAS 700, CALIDAD PREMIUM, CUENTA CON 2 DORMITORIOS 1 EN SUITE CON VESTIDOR, EL OTRO CON PLACARD GIGANTE, BAÑO PRINCIPAL, COCINA, CON ALACENAS Y BAJO MESADA, ENTRE UN DESAYUNADOR, LAVADERO, DEPENDENCIA DE SERVICIO, AMPLIO LIVING COMEDOR CON DESBORDE A UN BALCON TERRAZA. 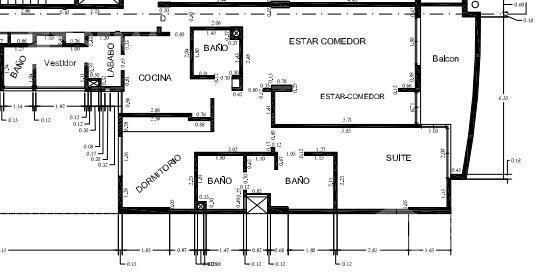 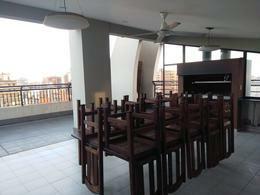 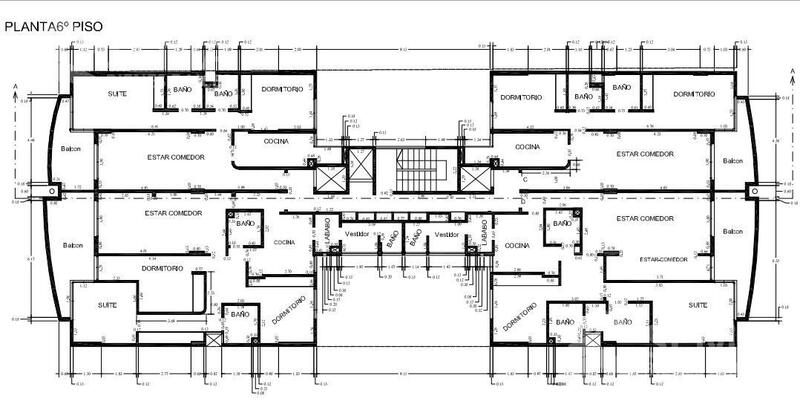 EL EDIFICIO CUENTA CON SALON DE USOS MÚLTIPLES, QUINCHO CON ASADOR TERRAZA Y DOS PISCINAS. 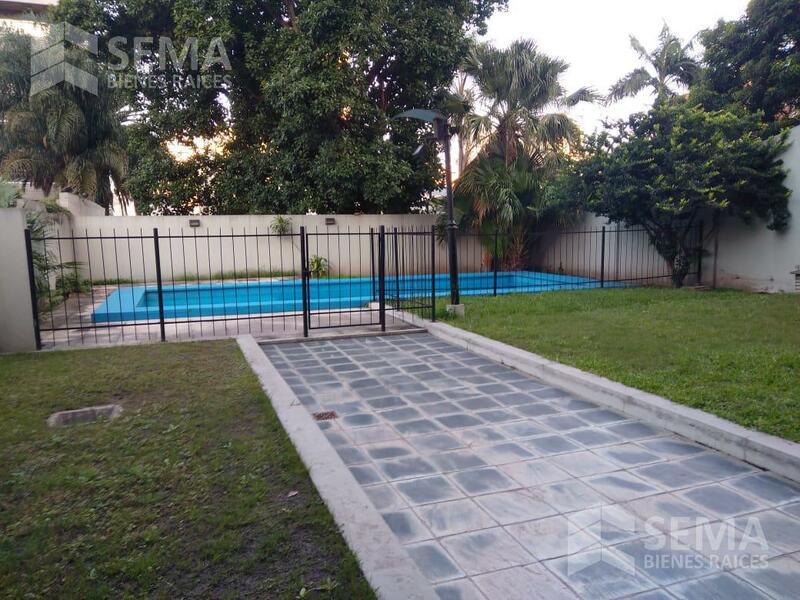 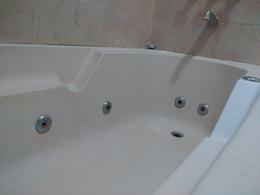 SEGURIDAD LAS 24HS, EXPENSAS $6900 APROX. INCLUYE UNA COCHERA CÓMODA CON BAULERA EN EL SEGUNDO S/S. 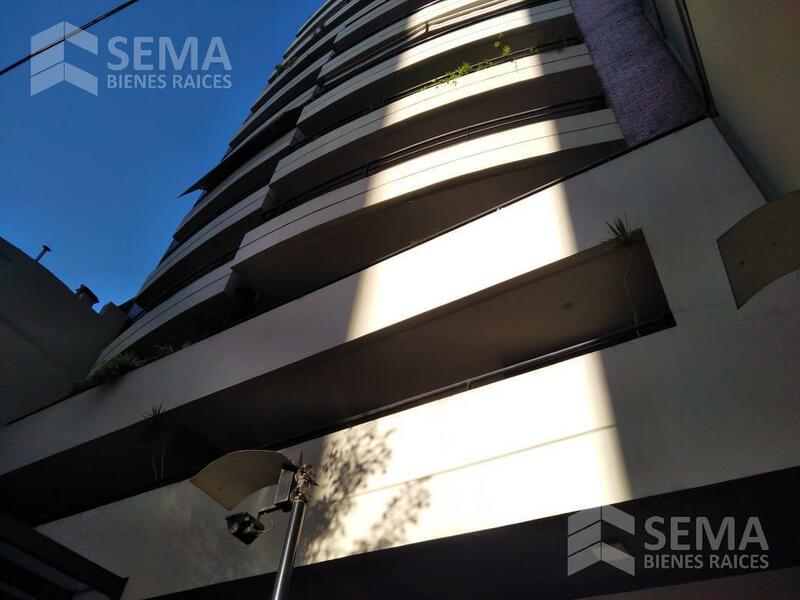 3 A/A E ILUMINACIÓN DE DISEÑO EMPOTRADA.